If you’re a Criminal Minds junkie like me, you might not be emotionally ready for the final season. I fell in love with the series once I discovered it in 2010 during its 6thseason (which seems FOREVER ago) and ended up bingeing it in less than a month. I loved the cast, the structure of the series, and the true crime aesthetic that it consisted of. When I got wind of the news that the 15th season would be its last, I decided the only rational thing to do would be to re-watch the entire series (Yes, all 14 seasons). As I write this, I’m currently holding strong with my decision to relive all 314 episodes (P.S. I’m on season 10 and started in February). The show’s fourteen seasons are full of serial killers, cast changes, FBI standoffs, and Agent Morgan’s good looks. Here are some books you should pick up if you’re still in recovery from the news of the iconic show ending. Image Source: Cliff Lipson/CBS ©2013 CBS Broadcasting, Inc. All Rights Reserved. The Behaviorial Analysis Unit (BAU) was created thanks to the help of former FBI special agent John E. Douglas. This book explains the origin of this particular department of the FBI (which our Criminal Mind steam is modeled after). 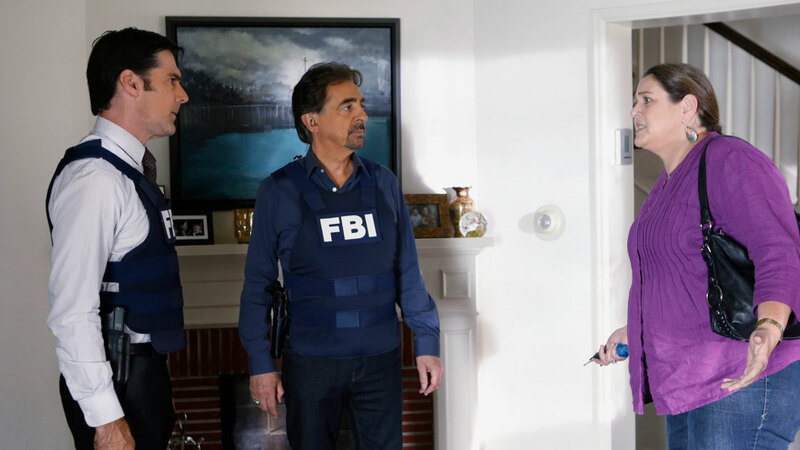 Many Criminal Minds episodes are based on true cases that the real-life BAU investigated throughout the years. 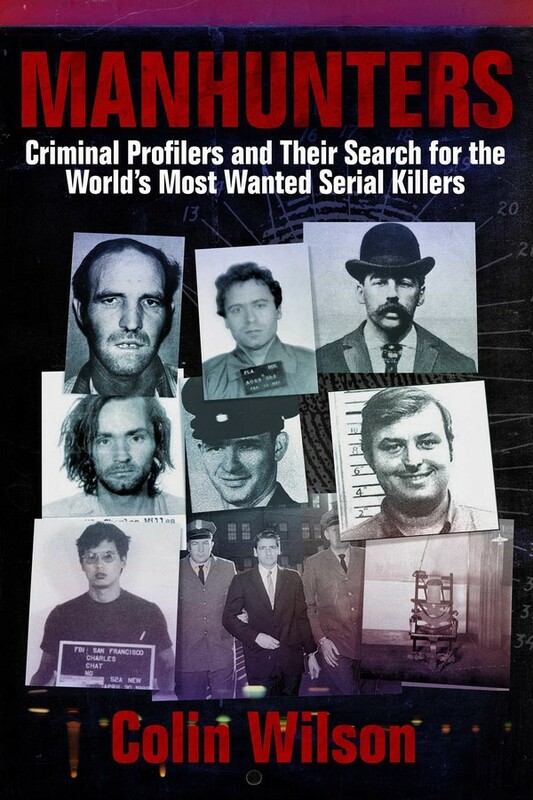 This true crime book walks readers through understanding the psychology of notorious killers such as Ted Bundy, Ed Gein, and Charles Manson (all of whom have been mentioned by Dr. Spencer Reid at some point in the show). Any Criminal Minds fan will love this book if they want to know more about the cases that have inspired many of the episodes. This true crime book also dives deep into how the BAU began back in 1977. Wilson shares his research on how psychological profiling began and how this particular method of investigation assisted in the arrests of so many killers. The book features an interview with FBI special agent Robert Ressler, who actually came up with the term “serial killer” that we hear on almost every episode of Criminal Minds. 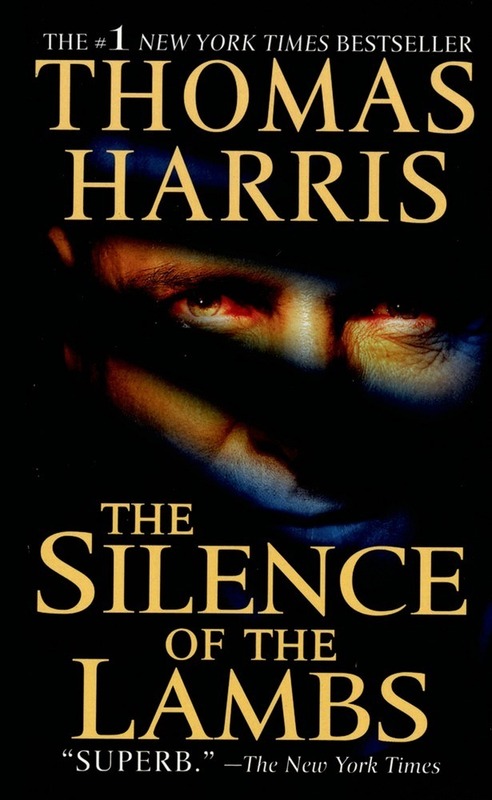 If you’re in the mood for some criminal fiction, The Silence of the Lambs by Thomas Harris is a great read (Yes, this is the same Silence of the Lambs that the movie’s based on). 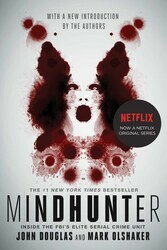 In this thrilling novel (which pubbed in 1988) FBI agent Clarice Starling is ordered to interview cannibalistic serial killer Dr. Hannibal Lecter, in order to gain insight into the mind of a psychopath. Starling reminded me of Agent Prentiss in Criminal Minds due to her cunning nature and ambition. 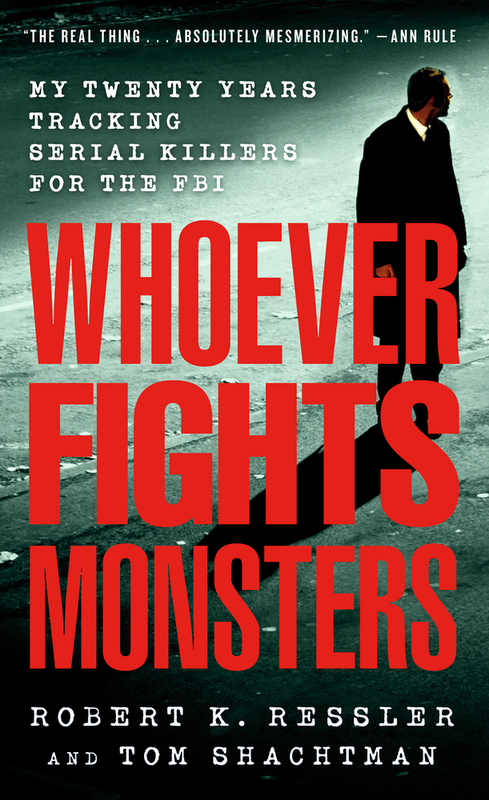 Whoever Fights Monsters shares FBI special agent Robert Ressler’s experience confronting America’s most horrifying killers and his ability to better understand the psychology behind their cruel actions. If you like watching Agent Hotchner crack murderers’ motives during his questioning sessions on the show, you’ll definitely be intrigued by Ressler’s true stories about his career in the BAU.